Gamla Stan is the old town of Stockholm in Sweden. 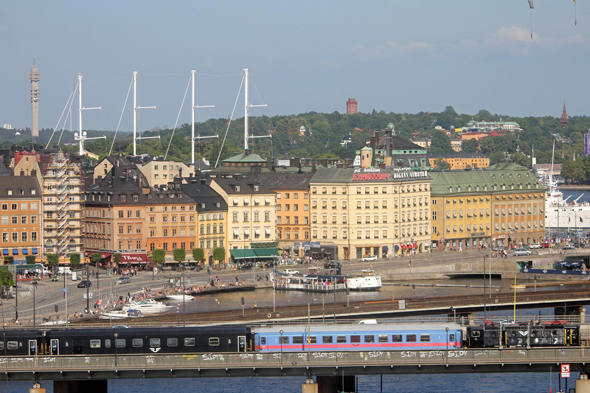 It is mainly constituted by the island of Stadsholmen, but also Stockholm extends over Riddarholmen and Helgeandsholmen. Gamla Stan is also named the city between bridges.